Participate now in our third-annual cloud communications survey, and then check the results to see how the landscape has changed in the past year. Cloud, cloud, cloud, cloud... the march to the cloud for communications and collaboration carries on within enterprise organizations. This is a steady drumbeat, the same we've been hearing for a quite some time now and the one that will no doubt continue to underscore IT decision making for years to come. Our own survey data bears this out. Results from No Jitter's 2016 Cloud Communications Survey show continued strong adoption of cloud-based audio, video, and Web conferencing services -- the most popular of all cloud communications capabilities -- as well as rising use of cloud mobile applications, PBX/call control, ACD/contact center, and communications APIs. Likewise, that survey, conducted last year in late August/early September, showed promising forecasts for increased use of cloud PBX, team collaboration and other mobile communications applications, UC, and contact center in 2017. Does your enterprise favor UCaaS (hosted cloud service from a third-party provider) and, if so, for what functions? How many different cloud communications providers do you use, which ones are they, and has that number changed one year to the next? How many users of cloud communications services, by type of capability, or, as the case may be, agents in your cloud contact center, does your organization support? What's the most compelling reason for using cloud communications services, or, conversely, not using them? 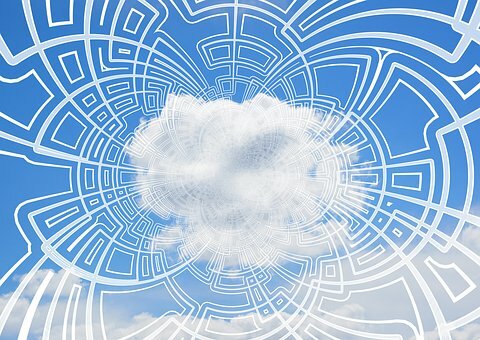 How important is a hybrid cloud option to your organization? If you've moved your communications into the cloud, from which incumbent vendor or vendors did you migrate? In short, we want to know all about what enterprises are thinking in regards to cloud communications overall, and how they might be using or planning to use a variety of cloud communications services. And here's where you come in. If you're an IT professional working within an enterprise organization, we'd love your input in our 2017 Cloud Communications Survey. Won't you participate? Is your enterprise dancing to the beat of the cloud? Tell us now!